Quickly list colors of any shapes in the selection or on the page. Quickly select any with a click. Super fast method for swapping colors in a document. Also great to quickly see which colors you are using. 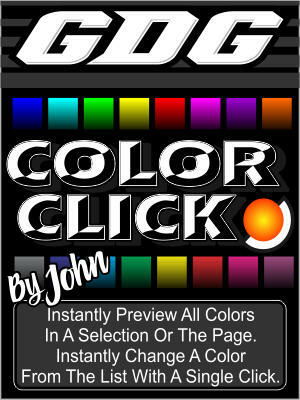 It shows values for cmyk and rgb colors and notes spot colors.